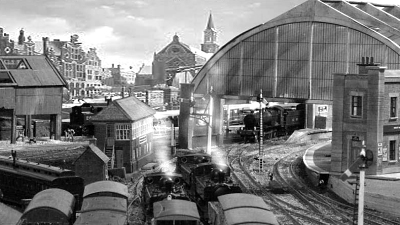 Book, "Locomotives we have lost"
Railway Books - Free Delivery, World wide. 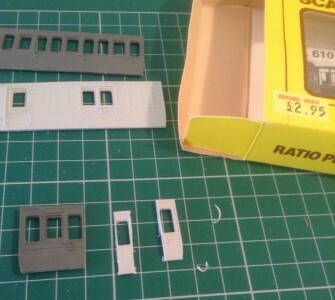 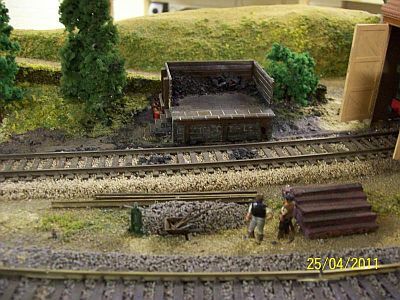 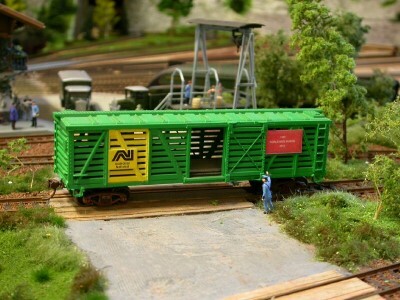 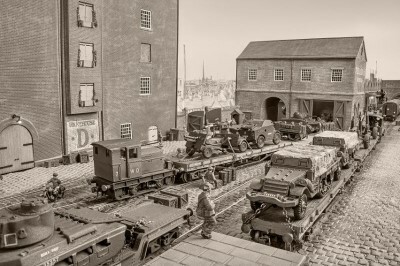 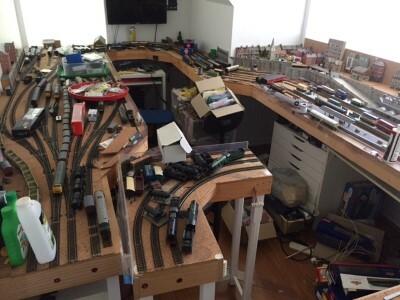 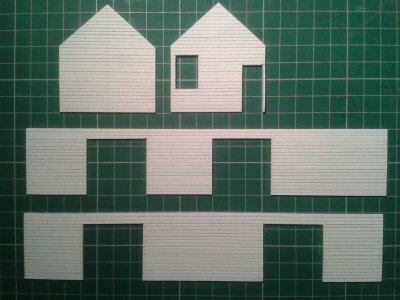 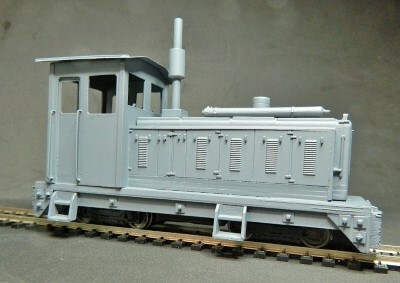 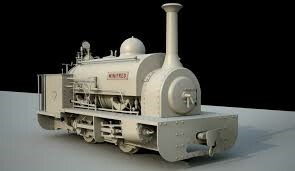 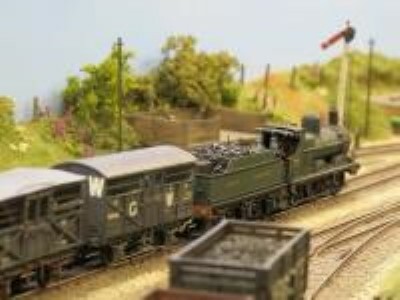 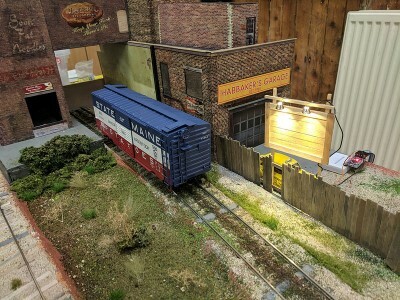 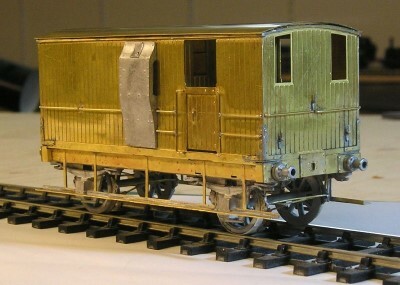 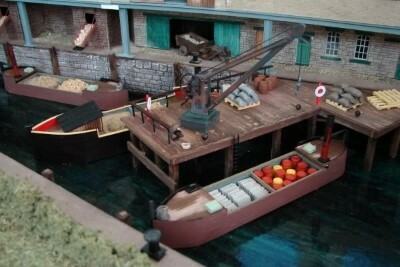 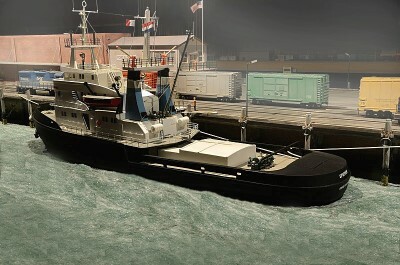 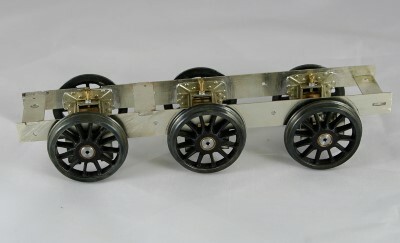 Does anyone have the March "Railway Modeller"? 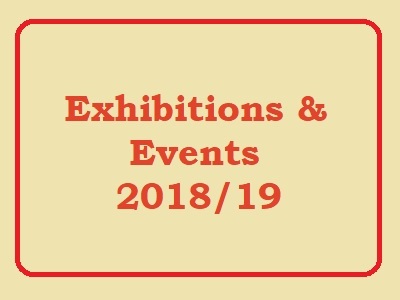 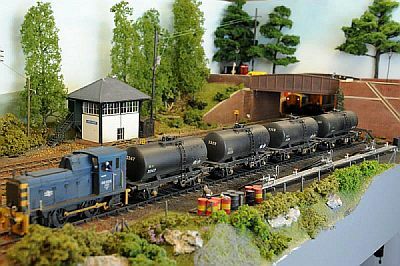 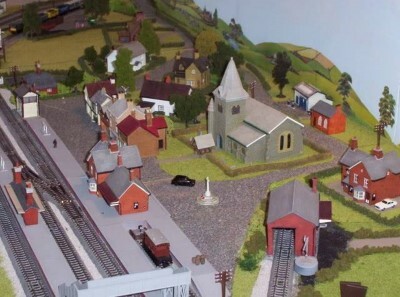 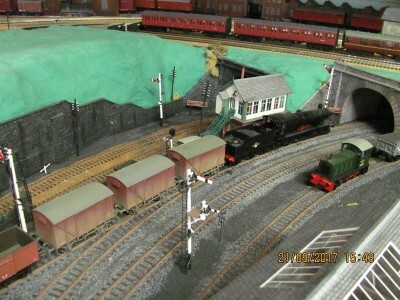 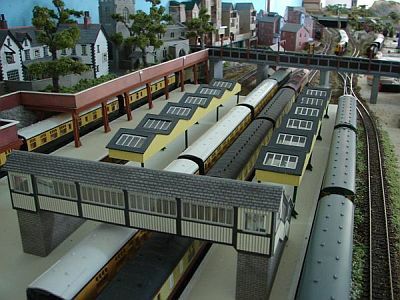 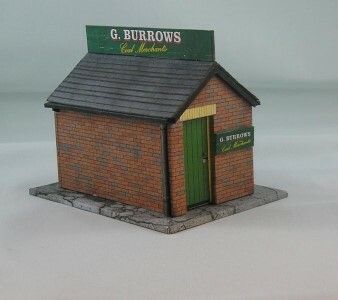 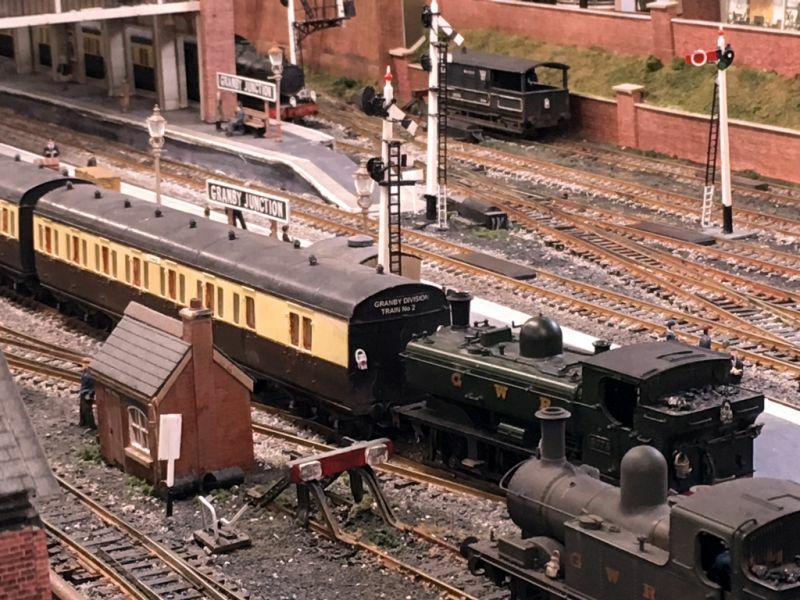 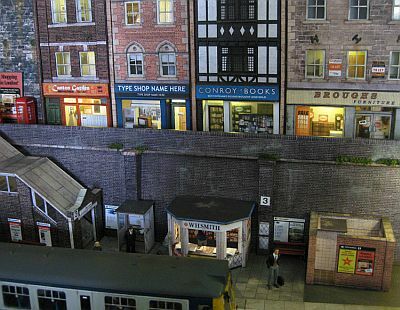 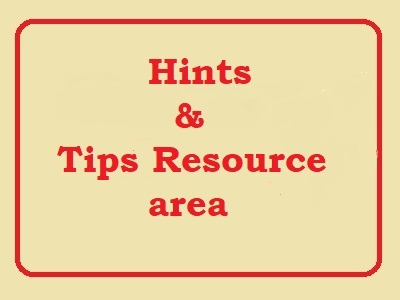 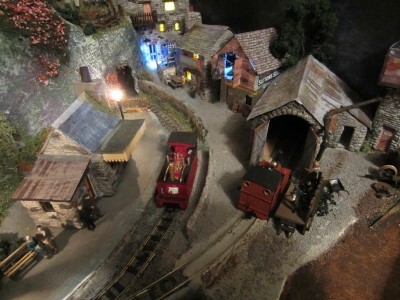 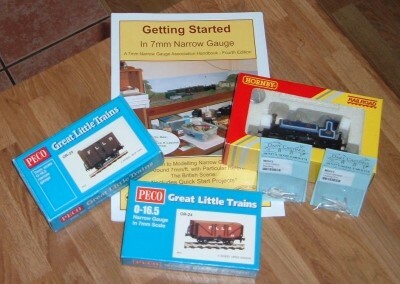 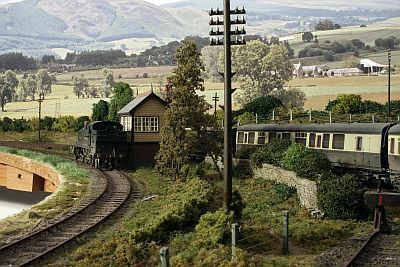 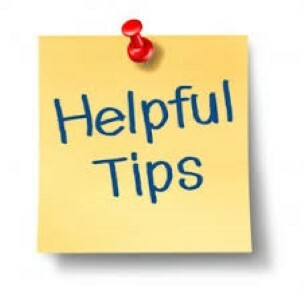 You are here: Your Model Railway Club > More Practical Help > Books & Magazines.